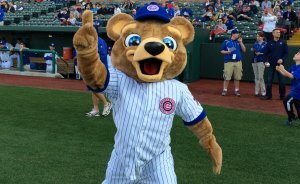 The South Bend Cubs broke another record, no not Joe DiMaggio’s 56 game hitting streak, rather they beat their 2014 attendance record. In fact, they just did not just beat the record they shattered it. In 2014 they sold 258,836 tickets. This year….347,678. 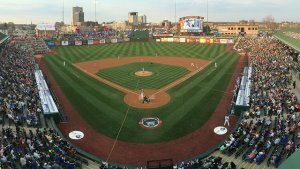 Fifty eight percent of the home games were sellouts. In the world of Single A baseball this is a high standard. 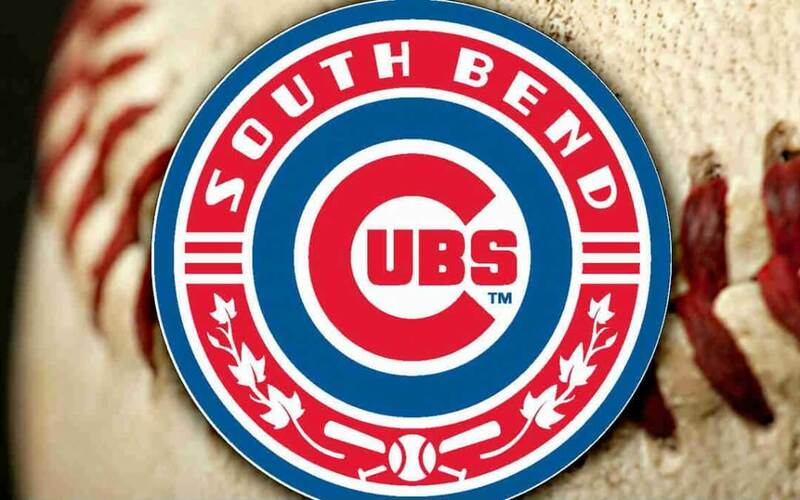 Ancon Construction is a proud partner with the South Bend Cubs and we look forward to enhancing the venue even more in the future….look out DiMaggio…Check out the story in the South Bend Tribune HERE to learn more!